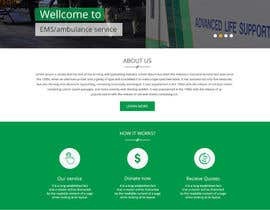 I am looking for a webpage design for a local non-profit rescue squad (EMS/ambulance service) in Virginia, US. 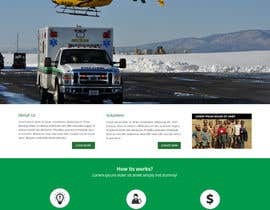 The website will be mostly static with four or five pages of information (homepage, about, volunteer, donate, contact). When I get back to the office today I will upload some photos that you can trace out and use parts of them in the design. 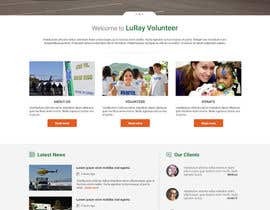 Department name is "Luray Volunteer Rescue Squad". Attached are a few photos and also our logo (patch). Sir sorry for late but now wait for me please . 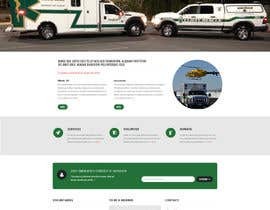 Hello Steven, without feedback there is no way for us to know what to do next with our mockup. Kindly provide feedback so you can get the best result out of this contest. Please check #31. Feedback will be much appreciated. Kindly rate my entry #26. 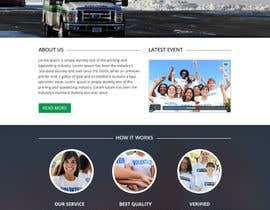 Hello Contest Holder, Couple of requests, can you please seal the contest, also can you provide us with some reference website link which are providing similar kind of services as you are that will be helpful for us to design. Thank you! Please take look on entry #5 kindly rate it.